The Teen Titans get magnetic! This Teen Titans Go! 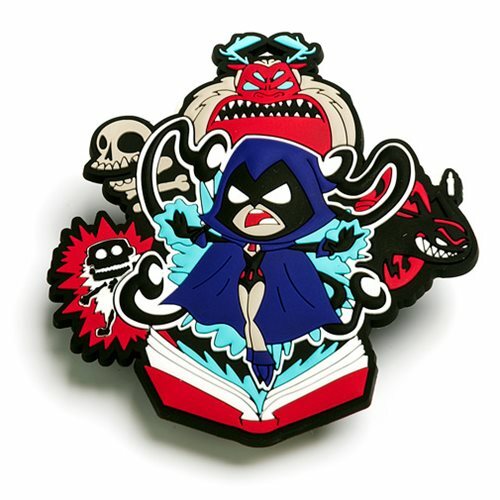 Raven Mega Magnet features Raven summoning the darkness on your fridge or office! This soft textured magnet is perfect for your home, office, or anywhere you like! Ages 13 and up.